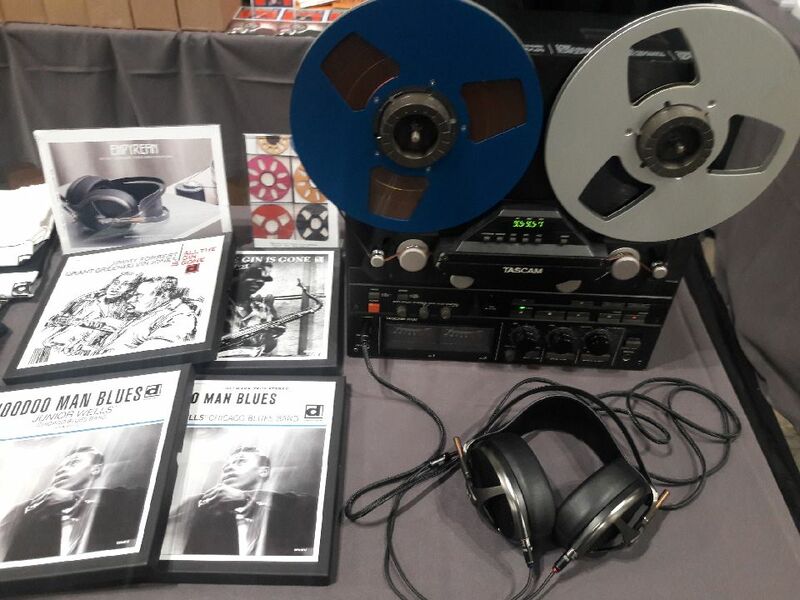 Delmark will be presenting our new reel-to-reel transfer project, with copies of Hoodoo Man Blues available for listening and purchase! the Junior Wells album on vinyl is fantastic! Since I’ve only got quarter-track tape capability at this time, would the 7-1/2 ips tape be worth comparing? I’ve got about five Otari’s and a Tascam 32, all two track 15 ips, but don’t have anything up and running. My ambitions seem to exceed my abilities some times!